In 1911, millions of men and women in Denmark, Switzerland, Austria, and Germany marched on rallies during the first International Woman’s Day. They fought for the right of every woman to work, hold public office, and vote. Today, we have come far in terms of women’s rights, but there’s still so much we can do to close the gap between men and women, especially in the office. In the spirit of International Woman’s Day, which was celebrated this year on August 26, let me share the different ways you can campaign for equality for women in the workplace. 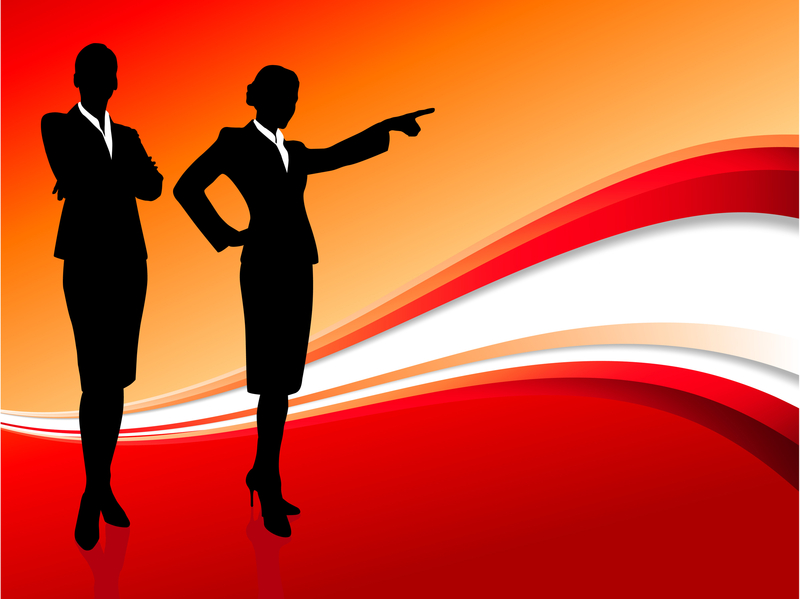 You don’t need to be the CEO to affect changes in how women are treated in your office. All you need is willingness for change. Men and women lead differently. The first thing you can do, whether you’re a regular employee or a manager, is acknowledge the benefits of each leadership style. Male leaders are comfortable with top to bottom leadership, and they have no problem promoting their own work. Women leaders, on the other hand, prefer to lead in a democratic way. They prefer to promote their team’s work instead of standing out on their own. As a regular employee, you shouldn’t prefer one boss over another. As a manager or person of power, you shouldn’t reward one leadership style over another, or promote only the leadership style you’re comfortable with. 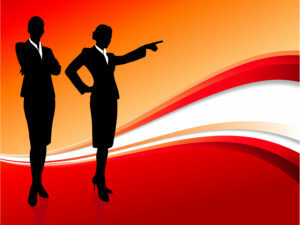 Very few women hold the top position at their company. There are more male managers and executives than there are females, so it’s important to right this balance. One way you can do this is to organize networking opportunities for female employees, so they can connect with their peers and draw inspiration from those with more senior roles in their field. It’s also a good idea to organize small meetings to connect women in the same career level, so they can share their challenges with each other, and help one another to solve these problems. They can also use this time to share success stories so as to inspire one another. This is applicable to both male and female employees. Parental leaves for U.S. employees are terrible compared to other countries. Worse yet, few men take advantage of their parental leave benefits. Because of this, the burden of taking care of a newborn child falls on the mother, which then gives them the stigma that they’re not serious about their job or that they will resign from work soon after giving birth. If men take full advantage of their parental leaves, the balance and stigma that women face after giving birth will shift so that it’s a two-parent responsibility. Instead of forcing women to overcome workplace challenges after giving birth, men will start sharing this responsibility too. It all starts with them taking that leave. All these things are just the start. They may not make a huge impact in closing the gender pay gap, but little by little it will make the professional lives of women equal to that of their male counterparts.